Spend enough time with Madden 19's lush mix of NFL culture, smart gameplay, Hollywood-lite storytelling and insanely-good presentation and it's hard not to smile. For any American Football fan, this is heaven. EA get the NFL, and they have done for years, but that wouldn't matter a jot if the actual meat-and-potatoes football action sucked. 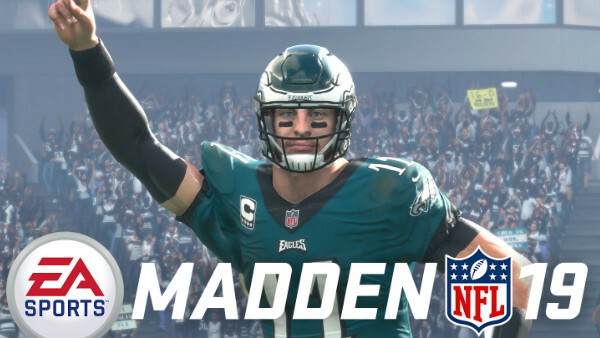 As soon as Madden boots up (which, on consoles at least, takes an absolute age), players are greeted with an informative welcome to the game. This is skippable fluff for veterans who have been there since the long-running series' made the jump from 16-bit systems to 3D; anyone who has played a Madden game since the late-90s will know the basics.